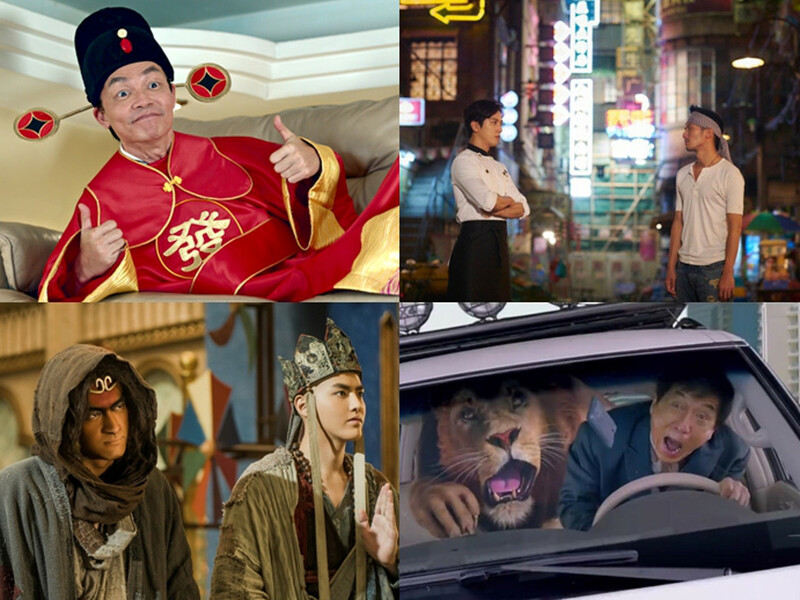 cinemaonline.sg: Check out all the Chinese New Year movies releasing this year! 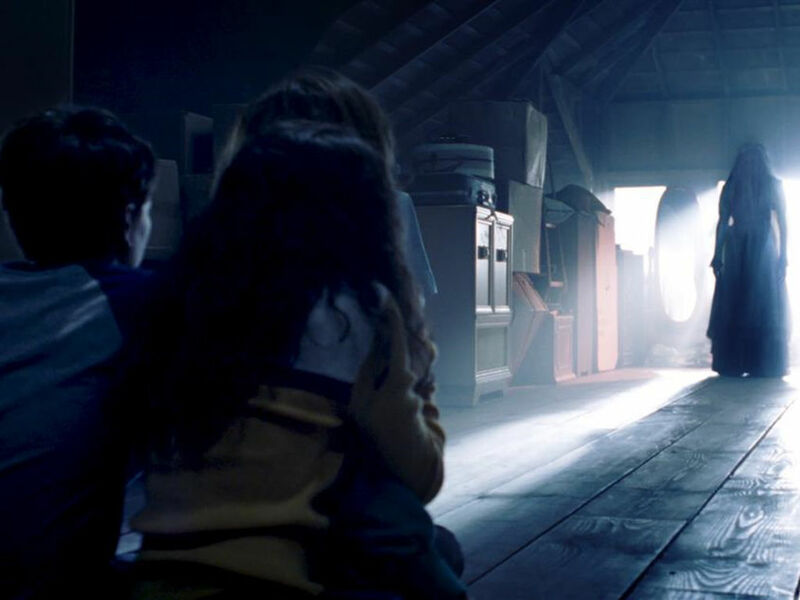 Which CNY movie(s) would you pick to watch? This coming 28 January, it will be 'bye-bye Year of the Monkey' and 'say hello to the Year of the Rooster'. Likewise, Chinese New Year (CNY) is that time of the year where families, relatives and friends get together. Besides the usual door-to-door gathering, this festive season is also a great time to catch all the Chinese New Year movies at cinemas. 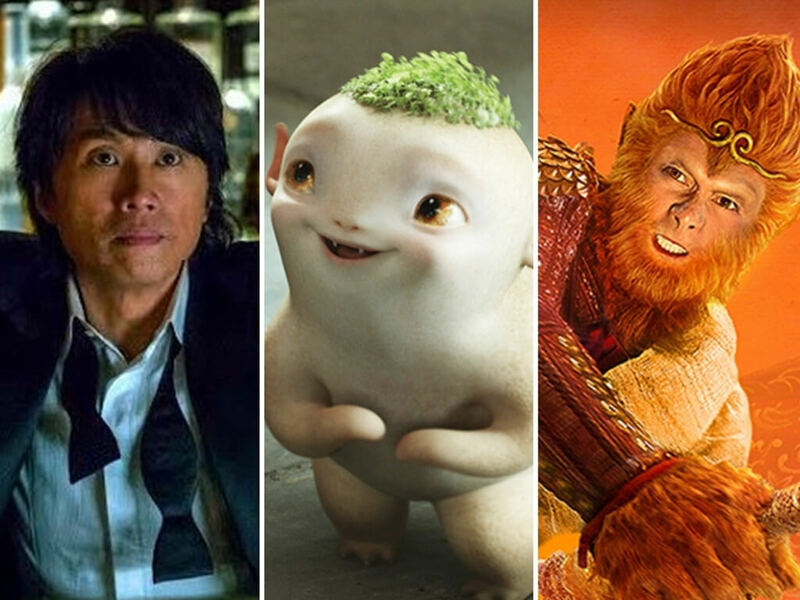 From action to comedy as well as fantasy and drama, here is the list of 10 movies to watch this Chinese New Year. 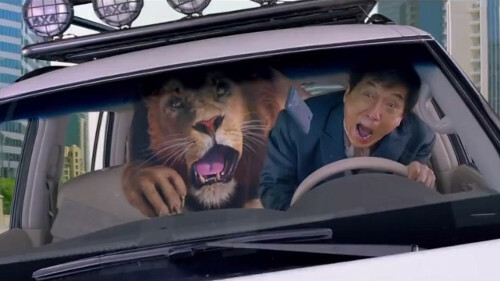 Jackie Chan encounters a lion in the backseat during a car chase scene in "Kung Fu Yoga". From "Armour Of God" (1986) to "CZ12" (2012), Jackie Chan is no stranger to playing an archaeologist/adventurer role throughout his illustrious career. 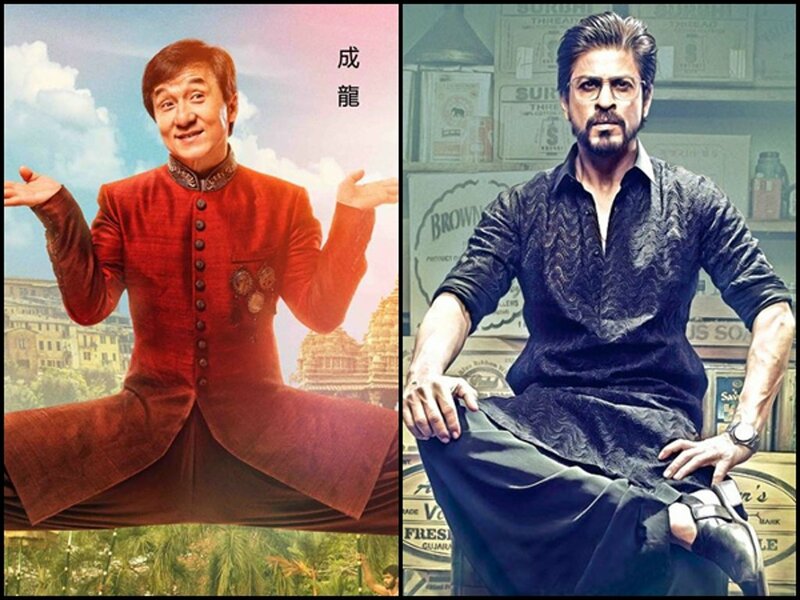 This year, he's back with the familiar role in "Kung Fu Yoga". Here, he plays Jack, a Chinese archaeologist professor who join forces with two Indian professors, Ashmita (Amyra Dastur) and Kyra (Disha Patani), to seek the lost Magadha treasure. "Kung Fu Yoga" features the usual action-comedy hijinks you've come to expect from a Jackie Chan movie. 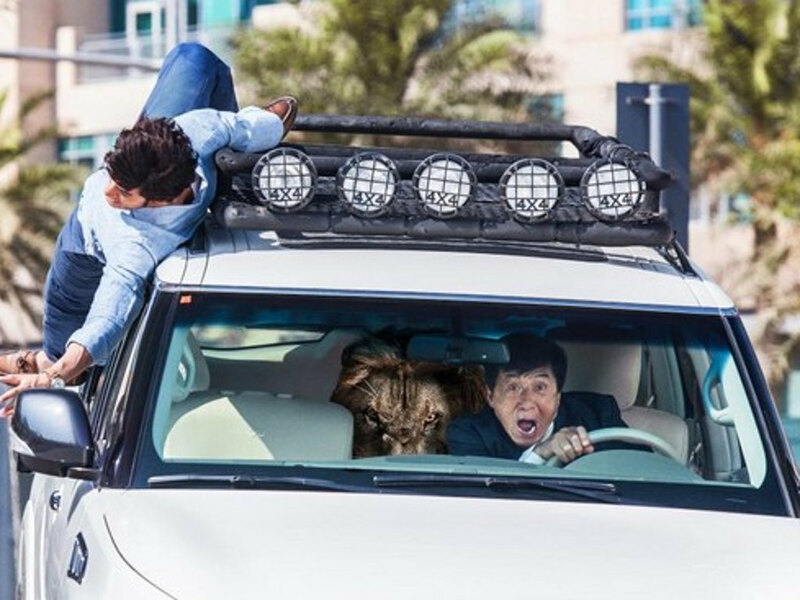 Then there's the much-talked about "lion-in-the-car" chase scene that got the Chinese social media buzzing. But best of all, it's nice to see Jackie reunite with veteran director Stanley Tong. 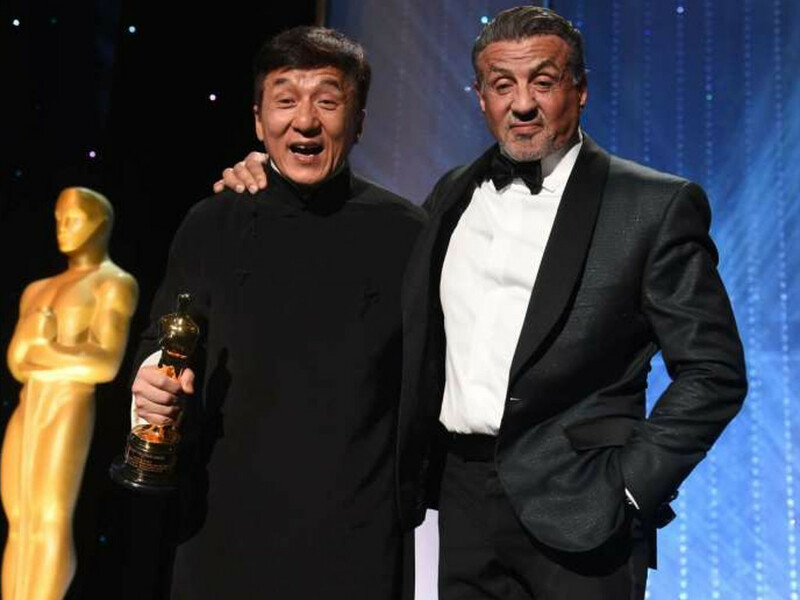 After all, Jackie and Stanley are best known for collaborating in some of the most beloved Hong Kong movies of the 90s including "Police Story 3: Supercop" (1992), "Rumble In The Bronx" (1995) and "Police Story 4: First Strike" (1996). Mark Lee as the God Of Fortune in "The Fortune Handbook". This Singaporean comedy marks the first time that Christopher Lee, Mark Lee and Li Nanxing have worked together. "The Fortune Handbook" features the normally dramatic actor, Li Nanxing, play a comedy role for a change. 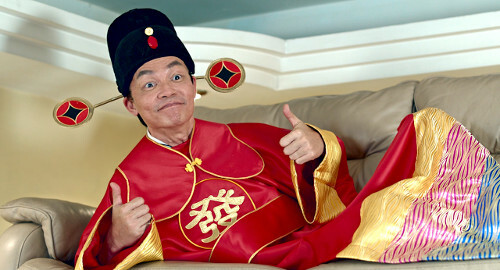 Then there's veteran comedian Mark Lee, who is ideally cast as the God Of Fortune. 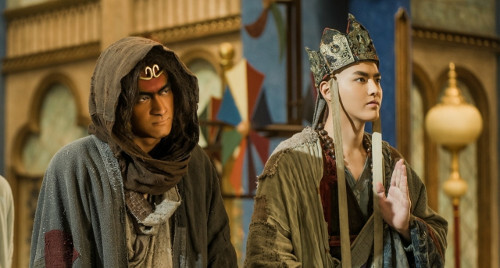 Lin Gengxin and Kris Wu in "Journey To The West 2: The Demons Strike Back". Chinese New Year is always fun whenever there's a Stephen Chow movie released in cinemas. This time, it is the long-awaited sequel to his 2013 "Journey To The West: Conquering The Demons". Picking up where the first movie left off, the second movie sees Tang Monk (Kris Wu) alongside his three disciples (among them is Sun Wukong/Monkey King, played by Lin Gengxin), embark on a treacherous journey to the West. 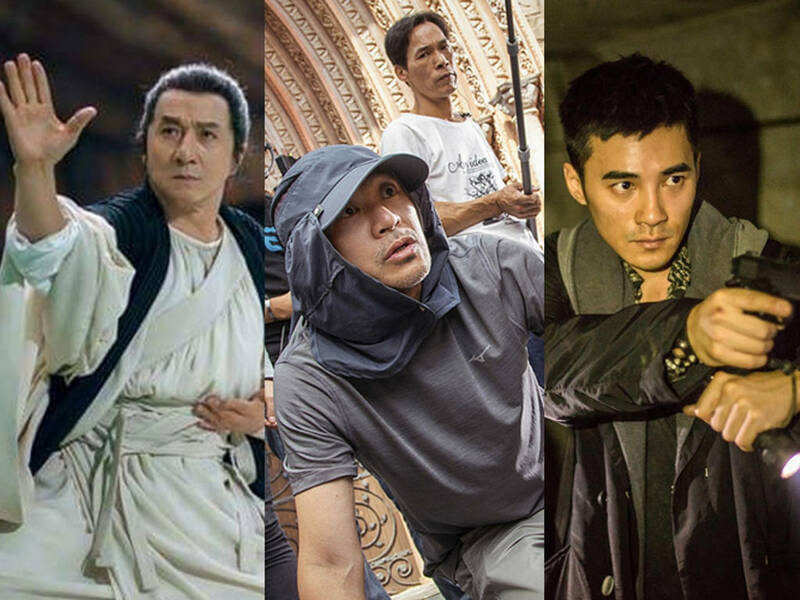 Although Stephen Chow is only credited as the writer and producer of this sequel, the movie is seemingly in the safe hands of director Tsui Hark. 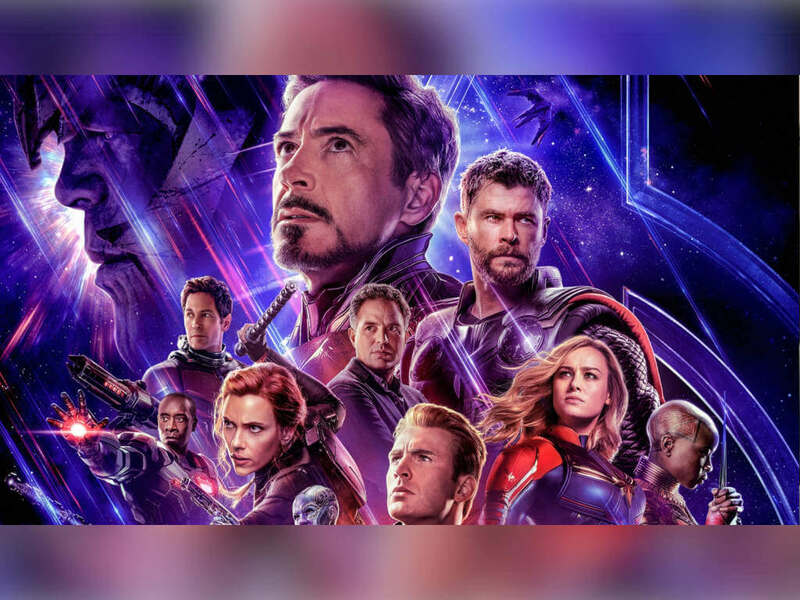 Judging by the trailers released so far, this is going to be a spectacular fantasy adventure with lots of huge CGI moments and gravity-defying action scenes. Coupled with Stephen's signature "mo lei tau" comedy offering, "Journey To The West 2: The Demons Strike Back" is definitely a movie not to be missed. Wang Baoqiang in "Buddies In India". 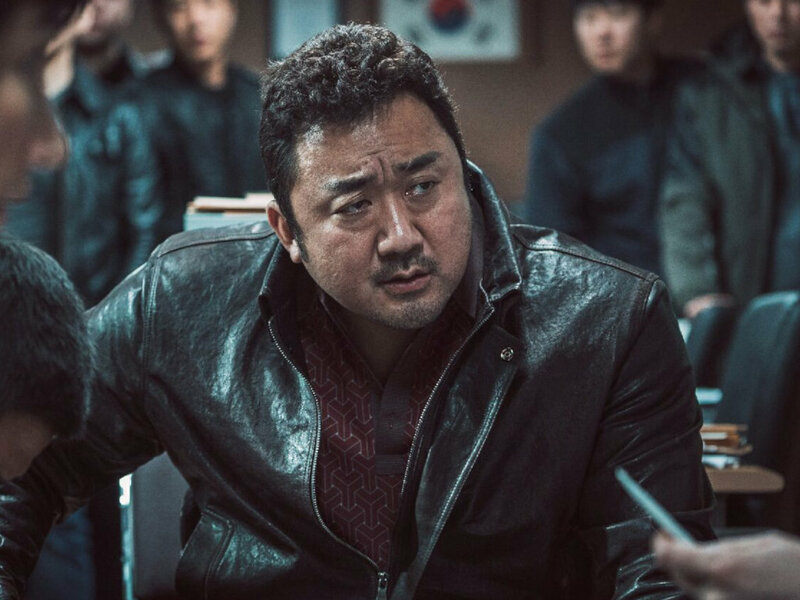 Acclaimed Chinese actor Wang Baoqiang, best known for the "Lost" trilogy and "Kung Fu Jungle", makes his directorial debut with "Buddies In India". 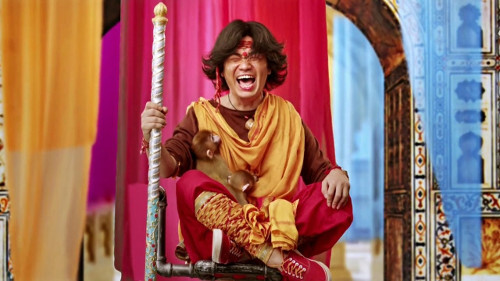 More than just an action comedy, "Buddies In India" also happens to be a contemporary take on the "Monkey King" legend. What's more, it's not every day that we get to see famous characters like the Bull King and Iron Fan Queen played by Indian actors Vikramjeet Virk and Shruti Sodhi. Nicholas Tse and Jung Yong-Hwa in "Cook Up A Storm". Food brings people together this Chinese New Year, right? Just ask Nicholas Tse and Jung Yong-Hwa in this fast-paced delicious dramedy about two masterful chefs competing at a prestigious culinary competition. 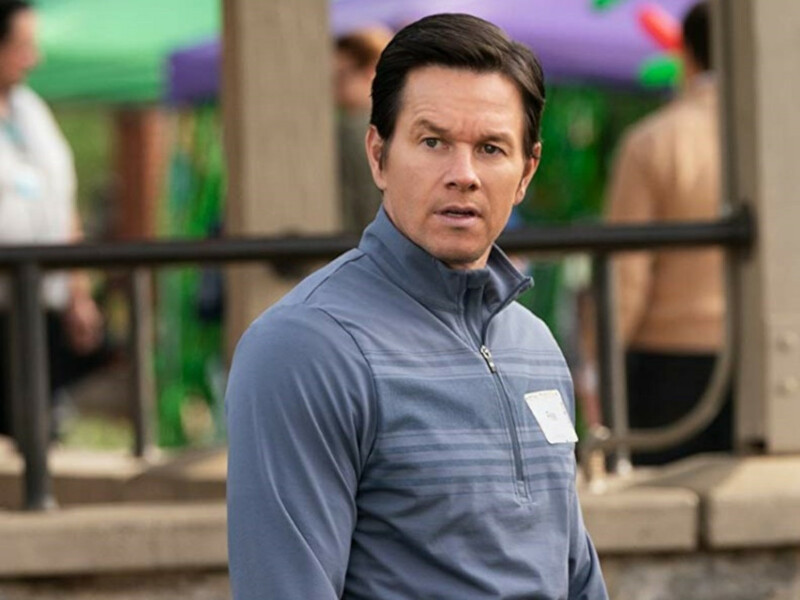 Featuring much close-ups of food (and of the hunky actors as well), this movie is sure to get you rooting for either Nicholas's Cantonese street cook or Yong-hwa's French-trained Michelin-starred chef as you root for the winner.